Indulge yourself with meals from various cuisine. 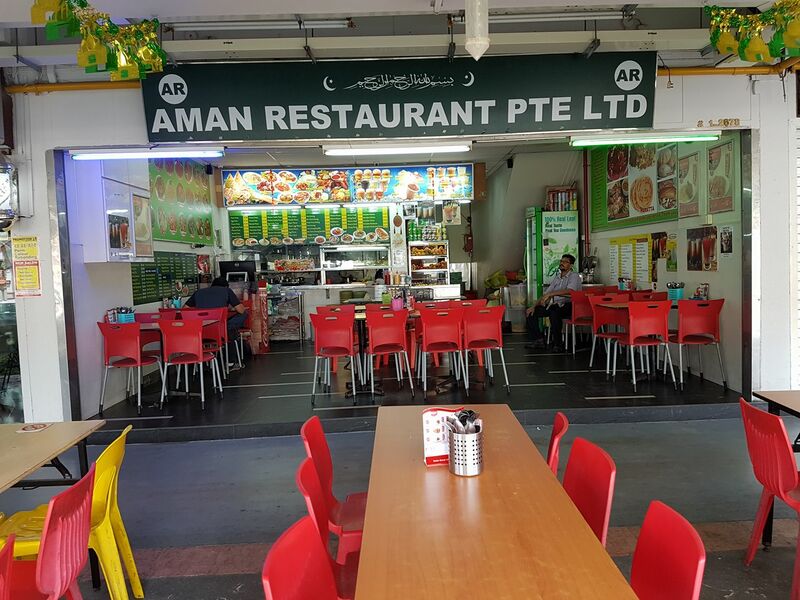 Aman Restaurant is a casual restaurant, serving Indian, Malay, Singaporean, Malaysian and East Asian cuisine. Our restaurant takes pride in serving quality meals to our beloved customers. 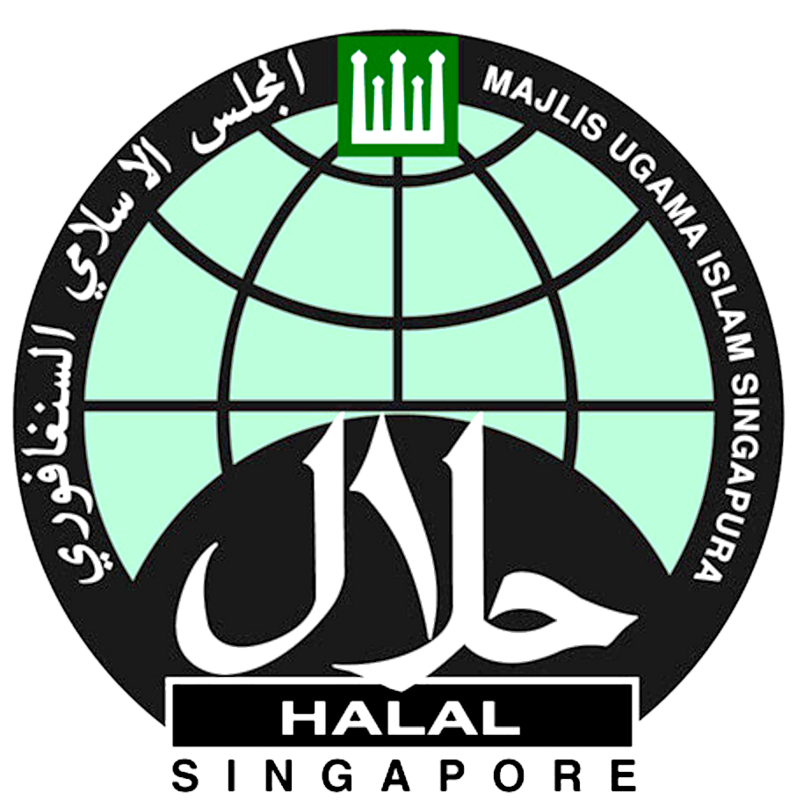 We serve 100% halal dishes, to cater for everyone. Enjoy! We stopped at this restaurant just passing by and ready for lunch. It looked like lots of the other restaurants in the hawker stalls. Our friends wanted to treat us to prat ah. We were told about another very popular prat ah place which we tried later but it didn't compare. Aman had beautiful crispy prat ah that was wonderful but it also had all of the varieties. The mutarbak was really stuffed with wonderful tasting curried mutton and all of the sauces were outstanding. There was lots of variety and everything was to perfection. We topped off the meal with "Must try triple layer" which turned out to be a black coconut sugar base followed by creamy milk and finished with dark Singapore coffee. Mix it up and it was a real treat. By the way, the prices were exceptionally reasonable. Definitely a place to look for. A hidden gem in Ang Mo Kio. Lots of variety to choose from. I tried the Mutton Kothu Prata and it was delicious. I believe that it is a MUST-TRY if you have never tried it before. And most importantly, the price was affordable for the quality of the food served. Aman is one of our local restaurants and always serves excellent, freshly prepared dishes. We opted for roti and Mutton Murtbak for brunch, both of which were excellent and very inexpensive. We will be returning and you should visit if you find yourself in the vicinty. © Copyright Aman Restaurant. All rights reserved.